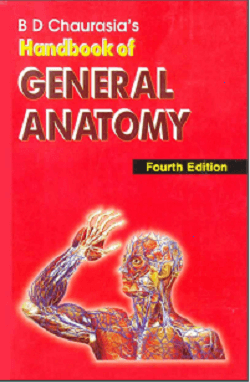 Human anatomy is the science which deals with the structure of the human body. The term, ‘anatomy’, is derived from a Greek word, “anatome”, meaning cutting up. The term ‘dissection’ is a Latin equivalent of the Greek anatome. However, the two words, anatomy and dissection, are not synonymous. Dissection is a mere technique, whereas anatomy is a wide field of study Anatomy forms firm foundation of the whole art of medicine and introduces the student to the greater part of medicalterminology.